Get inspired about the study program of Global Production Engineering. Gain insight to the everyday student live of GPE students at the Technische Universität Berlin. The Production Technology Center Berlin (PTC) is one of the biggest production technology centers in Germany. 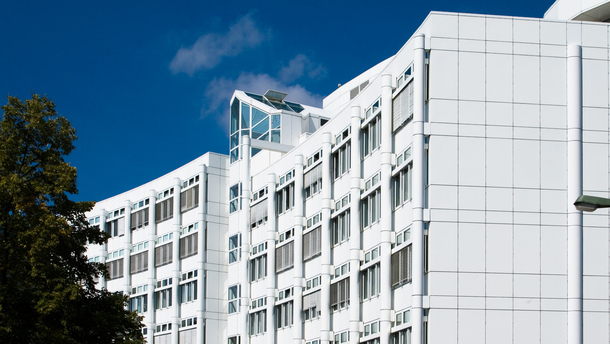 The Technology Center Berlin covers the Institute for Machine Tools and Factory Management (IWF) of Technische Universität Berlin and the Fraunhofer Institute for Production Plants and Construction Technology (IPK). The majority of classes for GPE students take place in the PTC. For students, this means that they often have to walk a very short distance between the classrooms. There are modern equipped classrooms with comprehensive technological features available. 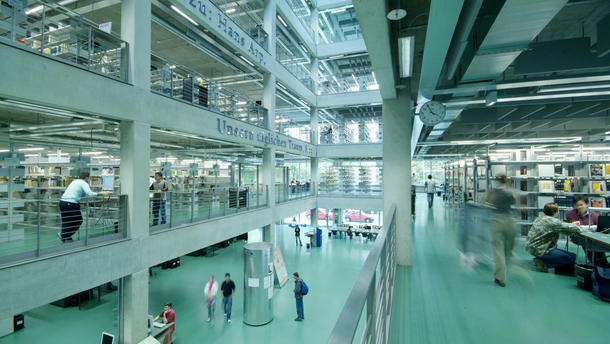 The TU Berlin main library is located in the main campus of the university and it is open to the GPE students. Here, extensive research, including online databases, can be performed. 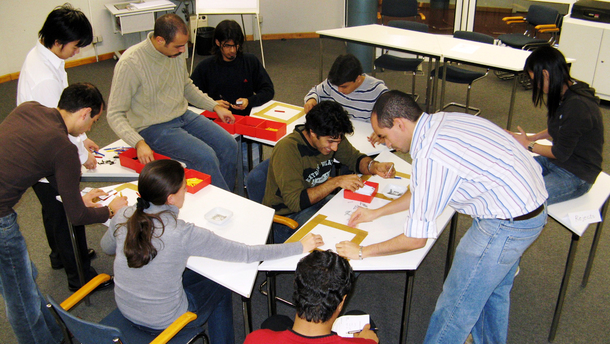 For the preparation of group tasks or examinations, many workplaces are available. Prof. Seliger, the founder of GPE, holds a variety of lectures. Students have the opportunity to take part in an intellectually demanding, but relaxed discussion and get their questions answered. Prof. Seliger has dedicated his life to the education of engineers and has constantly adapted his teaching methods to the latest findings. "Engineers are the backbone of the globalized world," he always answers when he is asked why he has chosen the production technology as a focus of his teaching. The GPE study program gives students a variety of opportunities to work in intercultural teams. Here you see team working and brainstorming in factory planning workshop facing to Lean Management. 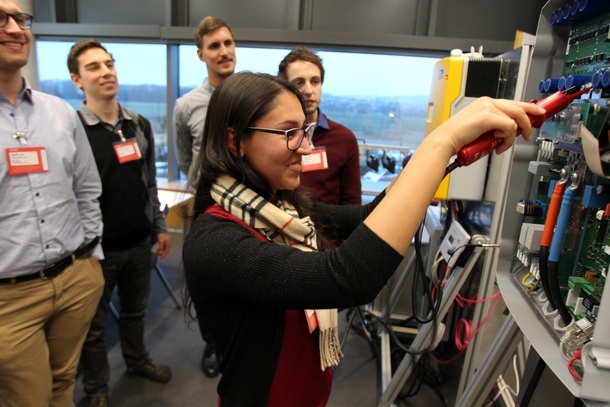 The student project “Water and energy efficient consumption in Household” has been carried out by Russian and TU Berlin students. For project discussion, they met each other monthly through a video conference system. The final presentation was held at the 9th Global Conference on Sustainable Manufacturing in St. Petersburg, Russia. 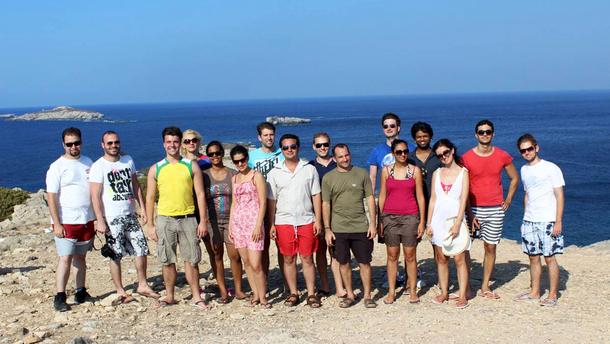 This picture shows an international summer school which was held in the METU Northern Cyprus Campus. Topic was “Hybrid energy container and water supply systems for sustainable agricultural production”. During the three weeks, 50 participants in several teams built their concepts by using methods of project management. Throughout the year field trips and visits to companies are offered to the GPE students. 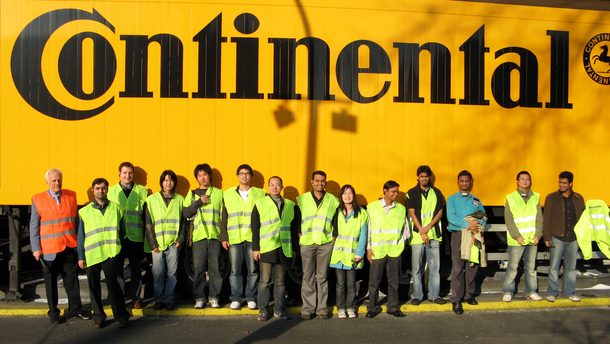 Visiting the world leading automotive supplier, Continental AG. GPE students on their anual trip to the manufacturing plant of Volkswagen in Wolfsburg. 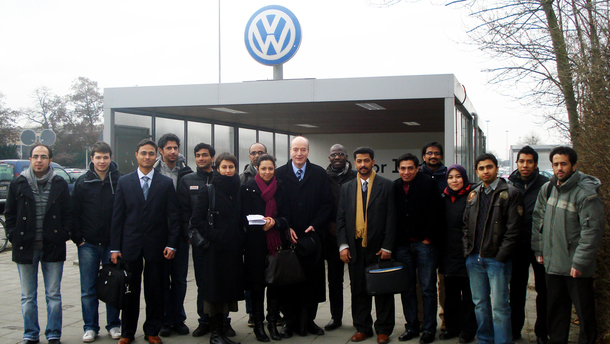 They were guided by the former CIO of Volkswagen, Dr.-Ing. Dieter Schacher, who is also a lecturer for GPE (person in middle). GPE Students at the "Science meets Solar" event at SMA Solar Technology AG. In addition to studying, extracurricular activities are very important to GPE. 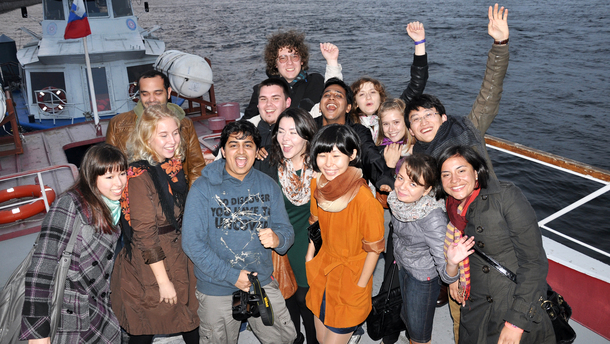 Excursions and cultural activities take place regularly, in which all active students can participate. 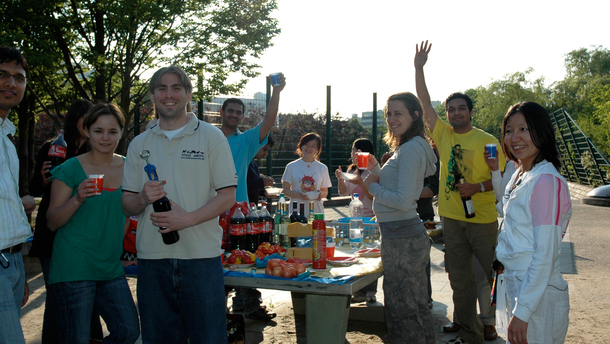 GPE students with their German teacher at a barbecue party on the bank of the river Spree. 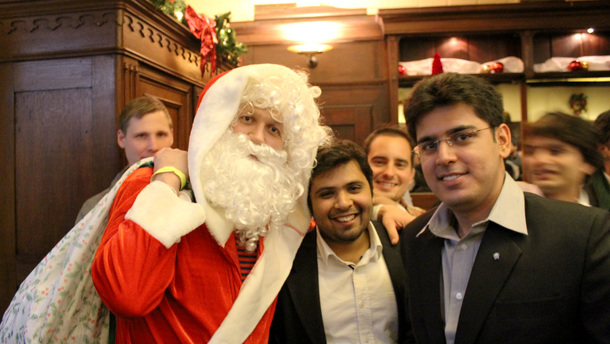 Together with Santa Claus the GPE students and lecturers bid goodbye to the old year in a joint celebration. In addition to a joyful atmosphere and singing together, the students always receive a small gift. Of course, that is only if they've been nice throughout the year.